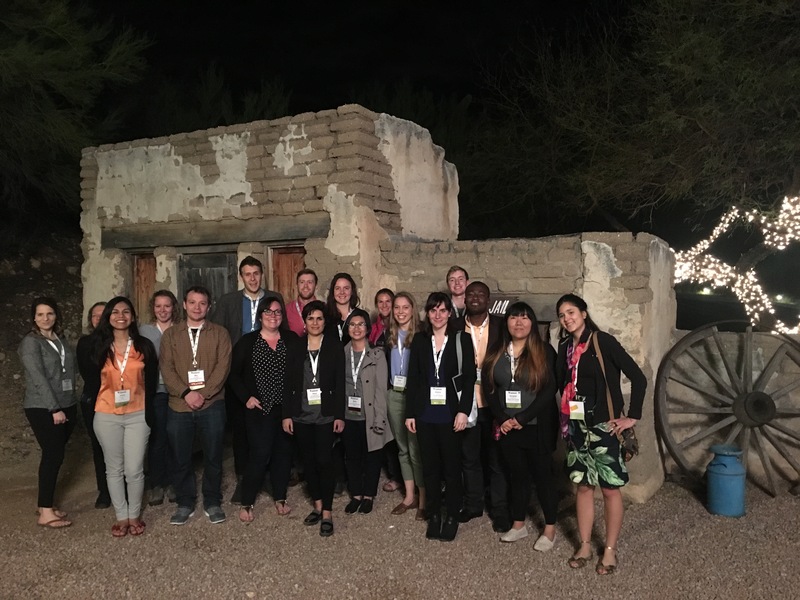 The inaugural Phenome 2017 conference was held February 10-14, 2017 in beautiful Tucson, AZ. The theme, “Connecting the Bioeconomy,” was developed as a direct outcome of the Plant Science Decadal Vision publication (2013) and was organized by the National Plant Science Council and the North American Plant Phenotyping Network, with meeting management provided by ASPB. 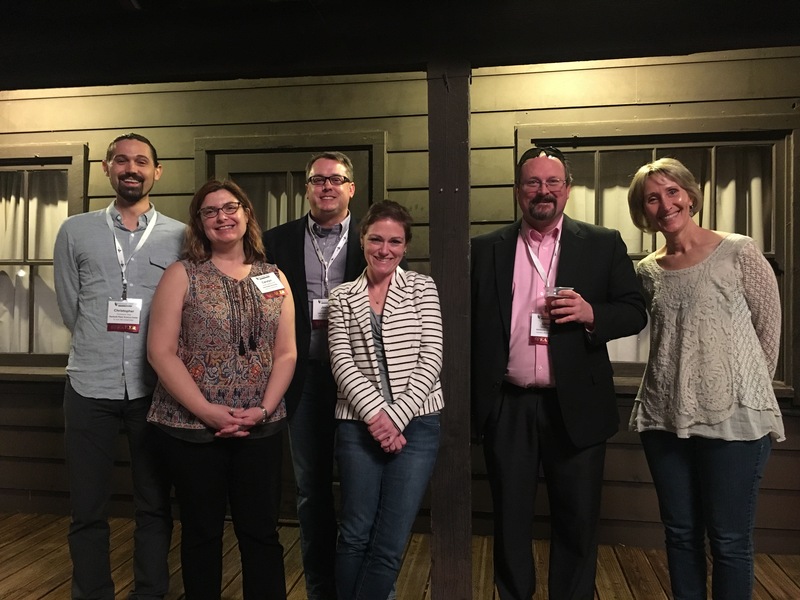 The program was developed by the steering committee, which included April Agee Carroll, Oliver Fiehn, Carolyn Lawrence-Dill, Sally Mackenzie, Josh Peschel, Jesse Poland, Nathan Springer, Lloyd Sumner, and Chris Topp. Thank you to all of the organizers! Over 250 scientists attended from industry, government, and academic sectors. Travel awards for more than 30 students and postdocs were made possible with support from the National Science Foundation, the Energy Department’s Advanced Research Projects Agency-Energy, the Midwest Big Data Hub, and LI-COR Biosciences. A total of 85 speakers presented their research, which included early career researchers who were selected to give short presentations or lightning talks during sessions. You can continue the conversation on Plantae by joining the Phenome 2017 group (open to all). If you are not already a member of Plantae, or have other questions, please contact Melanie at community@plantae.org. The Phenome meeting is also on Twitter! Follow us at @PlantPhenomics and share your experience using the hashtag #phenome2017. More information on future Phenome meetings will be posted later this year at www.aspb.org and www.phenome2017.org.